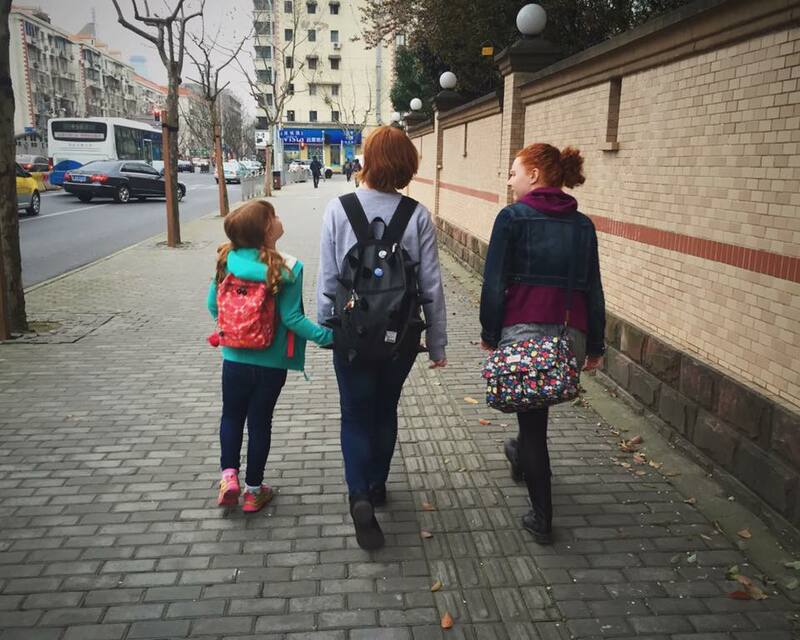 3 Ginger Sisters have been making YouTube a little brighter since 2014. Take a listen to an interview Articles of Antiquity style and view some of their videos below! Find out what super hero they would be or who in history they would love to talk with. Guys! We took one of our very favorite shows (somewhere in Season 3) and added a dash of Ginger! :) We are SO excited to share it with you! We hope you enjoy our take on Gilmore Girls: A Day in the Life, with Lorelai, Rory, Luke, Sookie, Kirk and Michel! What are you training for? A look at Olympic athletes everywhere. Go Team USA! Check out the video Maddy's favorite Vlog of Late about spies!